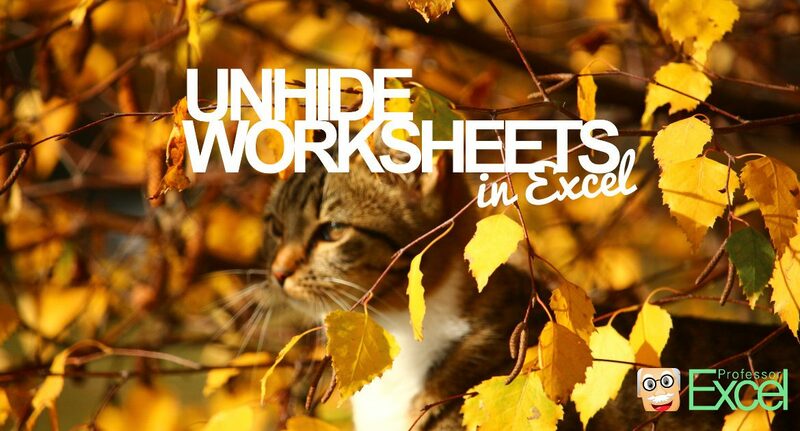 Save time in Excel? Start with keyboard shortcuts! 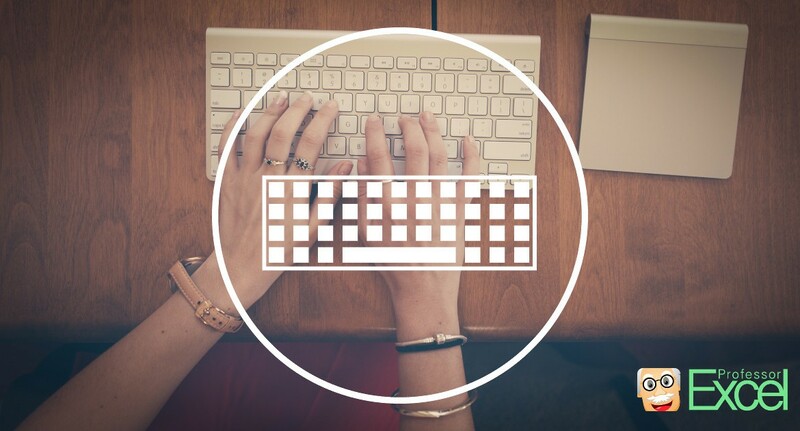 Keyboard shortcuts are one of the best ways to save time when using Microsoft Excel. Many of them are easy to learn and you save time immediately. 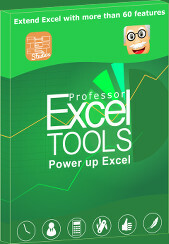 You don’t have to search the desired function within the Excel menu. You avoid clicking wrongly because you don’t have to use the mouse. 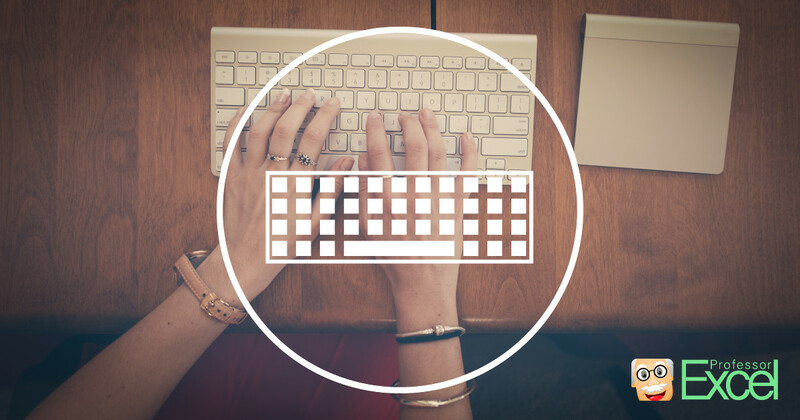 In this article, we introduce you to 10 of the most important keyboard shortcuts in Microsoft Excel. We suggest, you start with the first one and go through to number 10. When you are done with these 10 shortcuts, we invite you to take a look at our print-out overview of the extended version of 33 shortcuts.